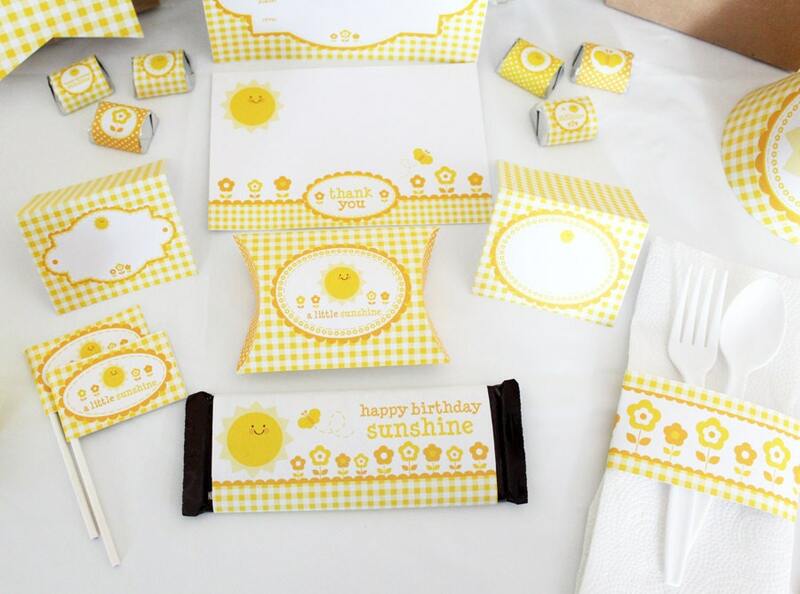 More sunshine for the summer! 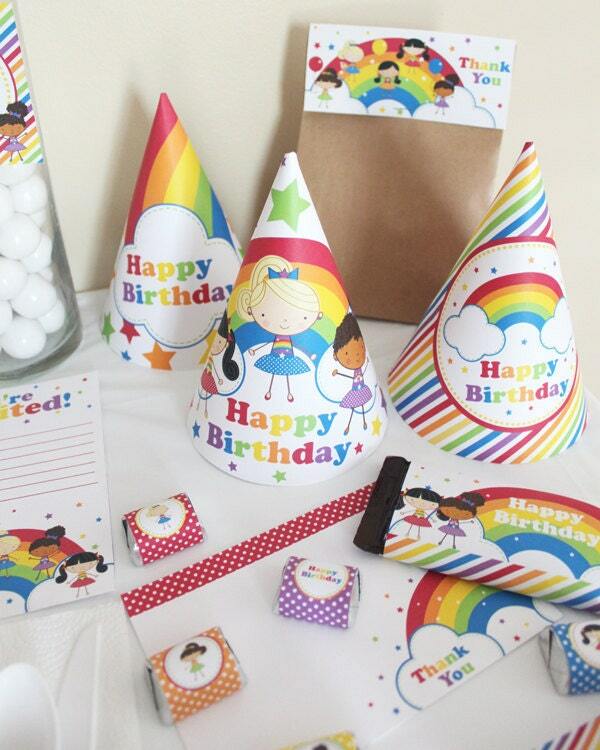 I just added this new party package to my Etsy shop. 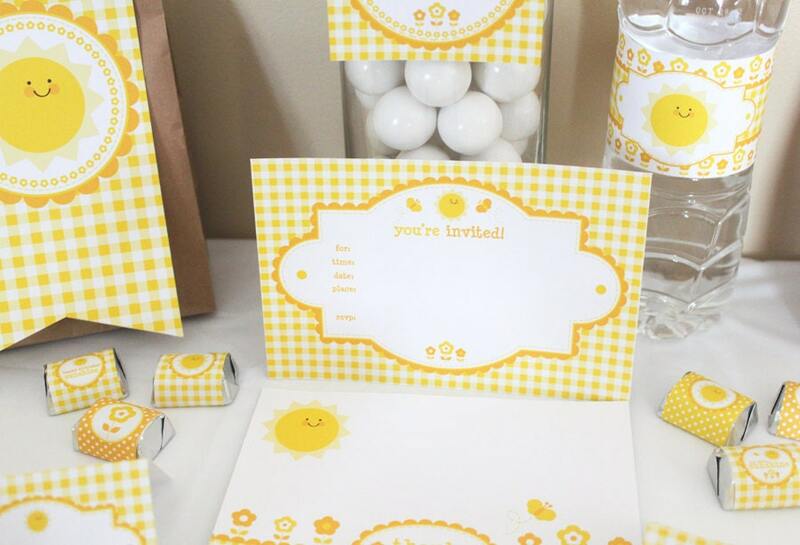 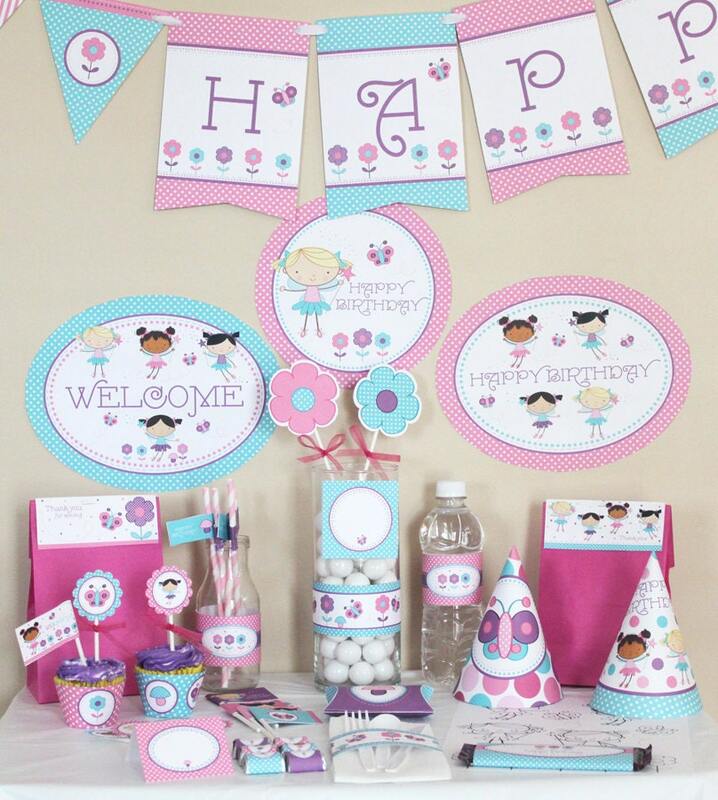 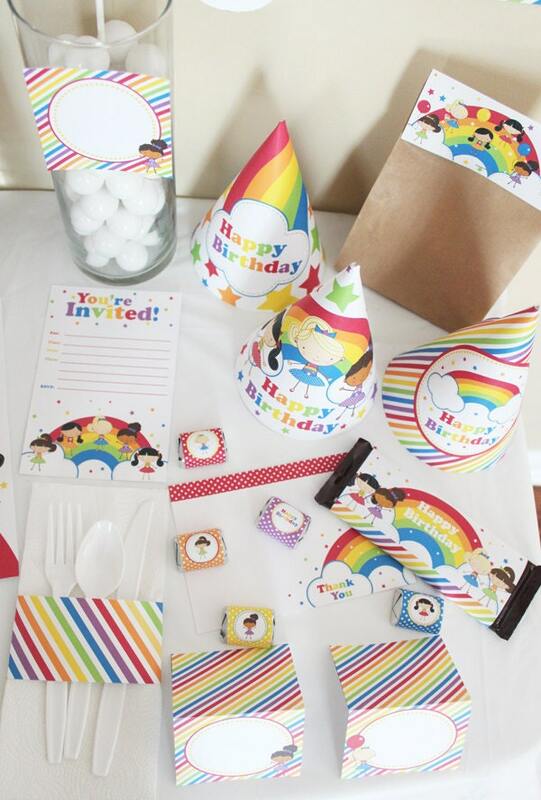 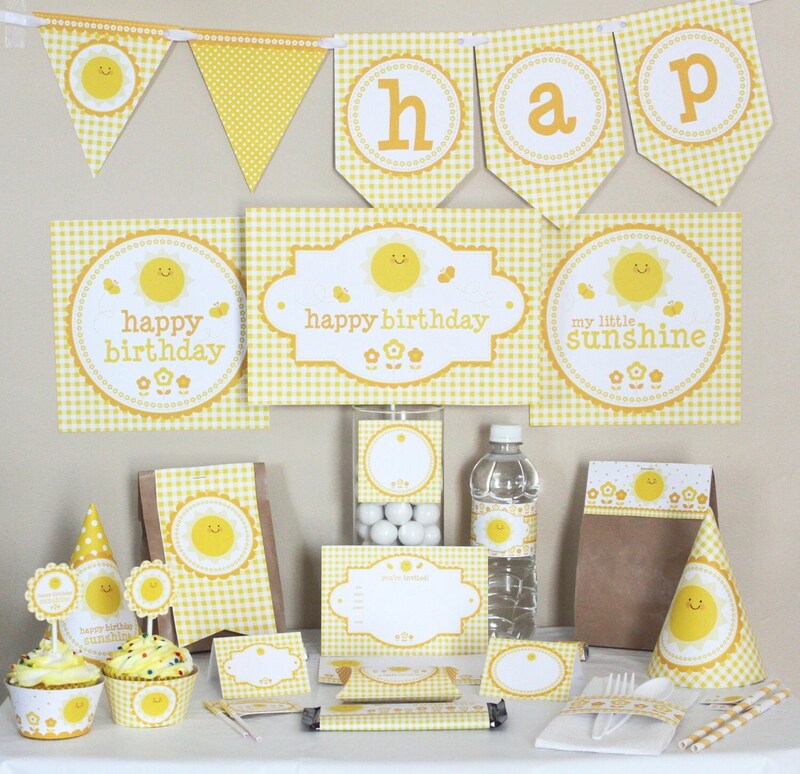 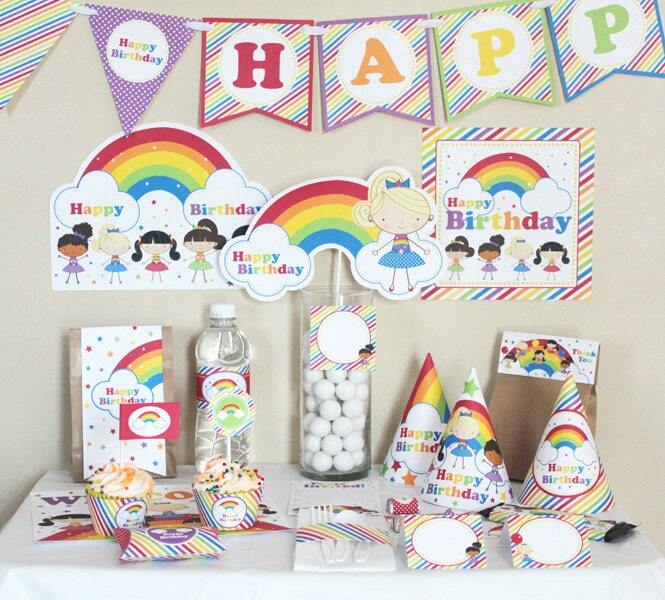 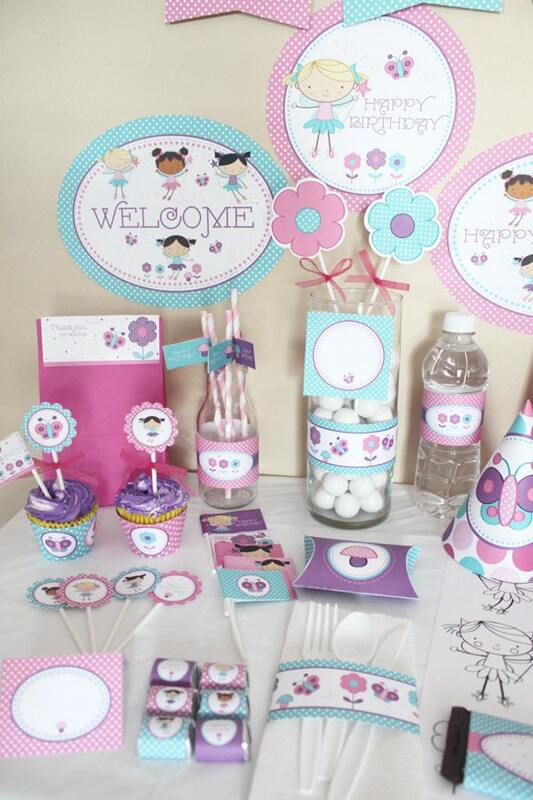 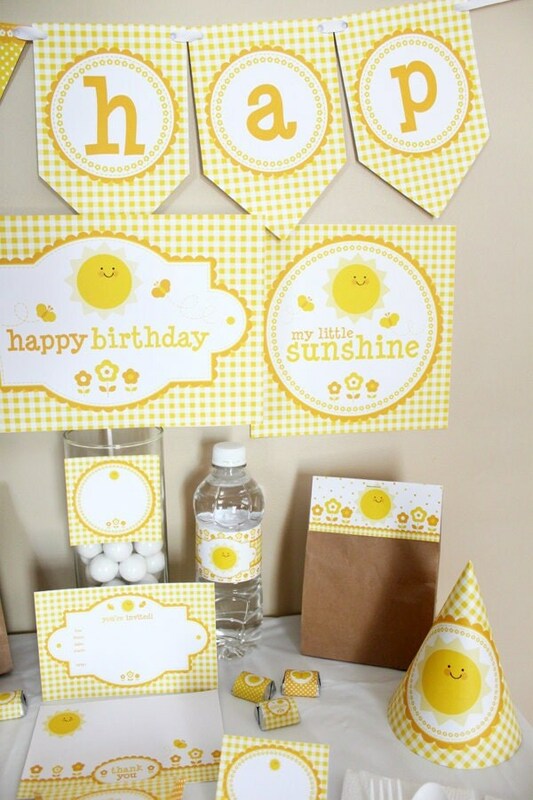 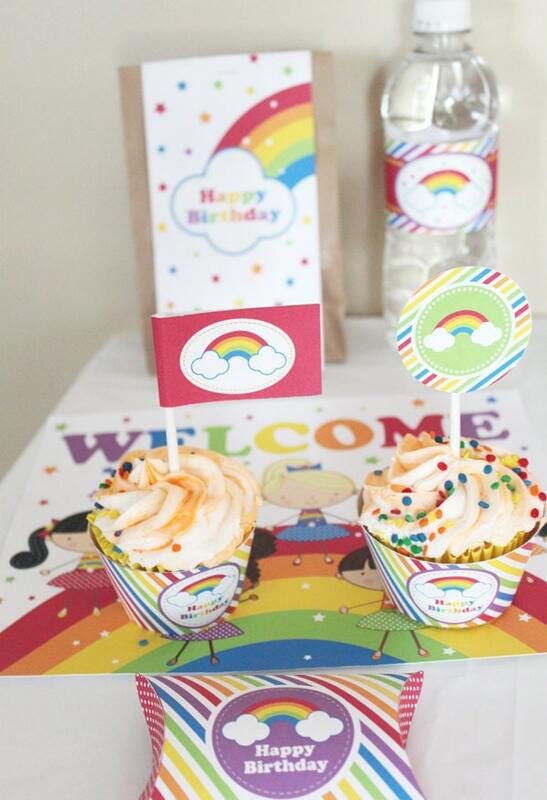 This printable package includes signs, cupcake toppers, cupcake wrappers, decorations to make your next party special. 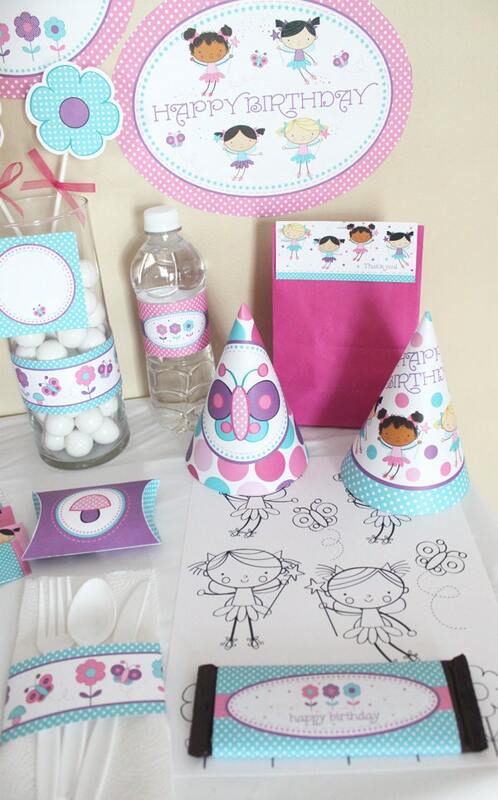 Stick Figure Fairies printable birthday party package now available in my Etsy shop.